So, it looks like there is going to be a spell creation system, if I’m reading the Law of Delving correctly…? 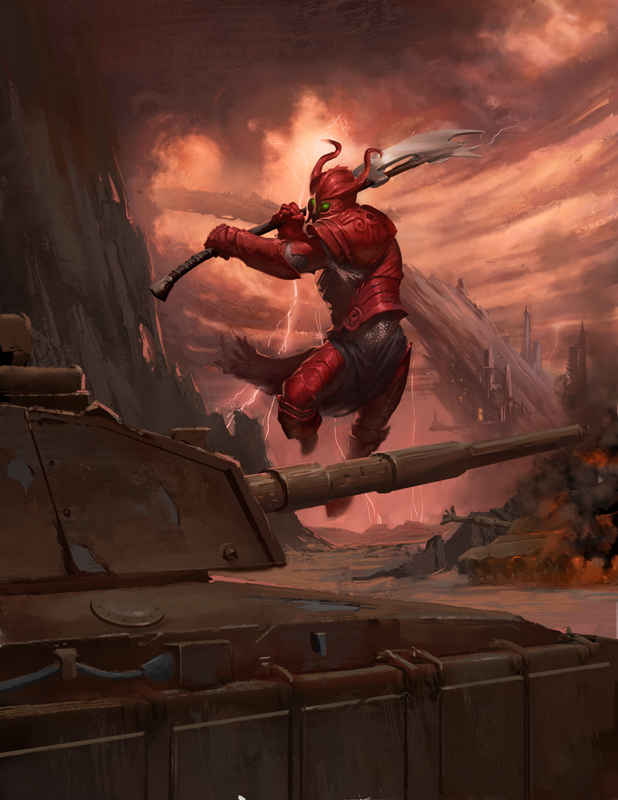 Is there going to be a way to simulate minor, non-combatant, magical related effects? Because it sounds like there is a process for cleaning your dishes, cooling your drink, or levitating an object across the room (I.e. there a ritual for anything), and I just wondered if magic really does have that level of basic utility. 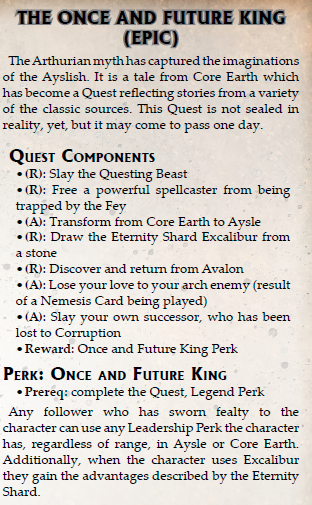 If you’re expecting what was in the Original Torg Aysle sourcebook, no. Well that is a shame. I meant I spent months trying to figure out the spell creation rules in Classic Torg. With that being said. . . I’m glad it is changing! Bring on the new spell creation rules!